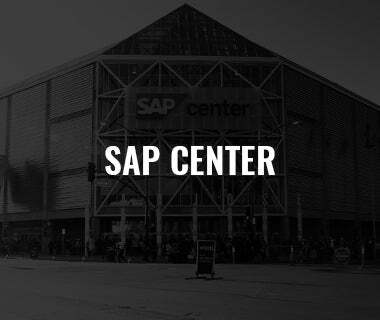 Friday, May 5, 2017 (7:00 PM) – SAP Center, San Jose, Calif.
Tonight’s Matchup: On Friday, the San Jose Barracuda and San Diego Gulls kick off a best-of-7 Division Final series. 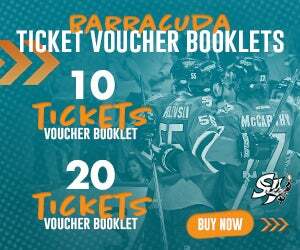 During the regular season, the Barracuda went 5-3-1-1 against San Diego and a perfect 5-and-0 at SAP Center. 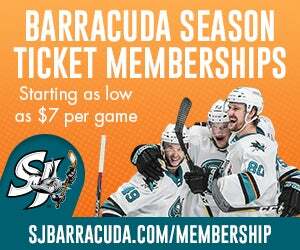 Home Sweet Home: Three of San Jose’s five wins over the Gulls at home came via the shutout and San Jose outscored San Diego 15-to-4 in those five games. 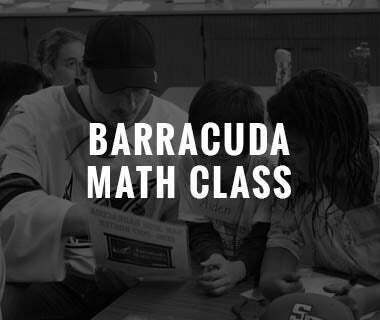 The Barracuda boasted the league’s best home winning percentage (24-6-2-2 = .765) during the regular season and are 3-2 all-time at home during the playoffs. 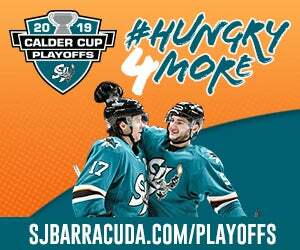 Ryan Is A Rockstar: Barracuda forward Ryan Carpenter was dominating in San Jose’s first-round series against Stockton. 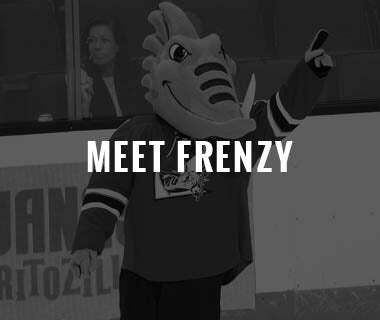 The third-year pro registered seven points (4+3=7), which leads the AHL during the playoffs and was a league high plus-eight. In 13 career Calder Cup playoff games, Carpenter has 12 points (6+6=12), six penalty minutes and a plus-13 rating. 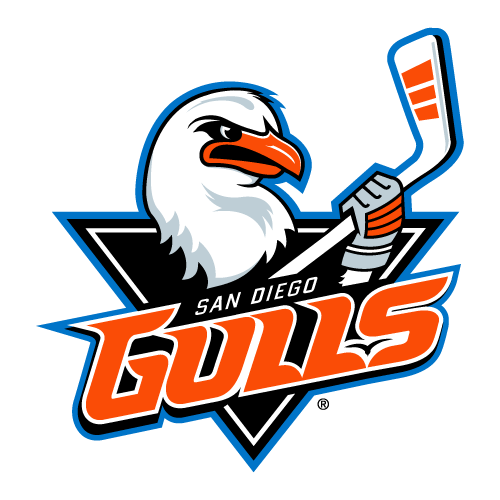 The former Bowling Green Falcon recorded four points (3+2=4) in seven games against San Diego during the regular season. 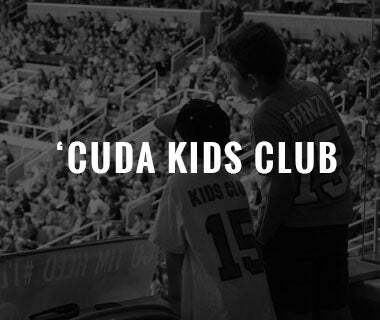 Shining Shorthanded: During the regular season, the Barracuda were T-first in shorthanded goals (14) and finished with the eighth-best penalty kill (83.7%). 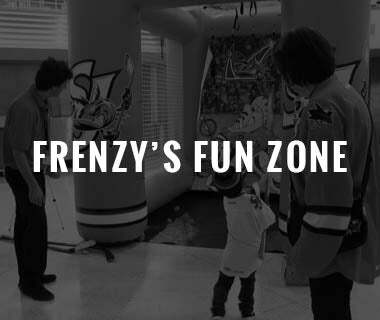 San Jose’s power play went just 1-for-22 in round one (4.5%), but netted a pair of shorthanded goals including a game winner down a man in a decisive game five overtime win on Tuesday night. 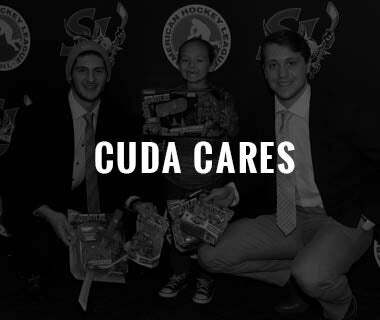 Yeah Buddy: Barracuda forward Buddy Robinson was a force in round one, totaling five points (3+2=5) in five games, two penalty minutes and a plus-four rating. After being acquired in a trade with the Ottawa Senators in January, Robison collected 19 points (10+9=19) in 33 games, 53 penalty minutes and a plus-five rating after recording just 12 points (7+5=12), 18 penalty minutes and a plus-four rating in 33 games with the Binghamton Senators. 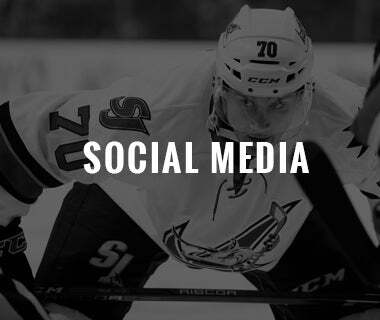 Prior to 2017, Robinson had zero points in six career Calder Cup playoff games. Tremendous Troy: Troy Grosenick turned in a career regular season going 30-10-7 with a 2.04 goals-against average, .926 save percentage and 10 shutouts culminating in the ‘Baz Bastien Memorial Award’ as the AHL’s most outstanding goaltender. Grosenick went 5-3-1 during the regular season in 10 games played against the Gulls with a 2.46 goals-against, .914 save percentage and three shutouts. Winner Winner: San Jose’s Zack Stortini is by far the team’s most experienced postseason player having played in 61 Calder Cup playoff games over his 12-year career, and the veteran forward won a Calder Cup with the Hamilton Bulldogs in 2007. 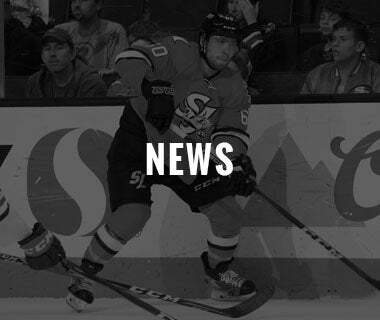 About Last Game: The San Jose Barracuda put 54 shots on net but needed a Ryan Carpenter overtime winner to top the Stockton Heat Tuesday night at SAP Center in the best-of-5 series. San Jose's 3-2 series win was its first playoff advancement in team history. 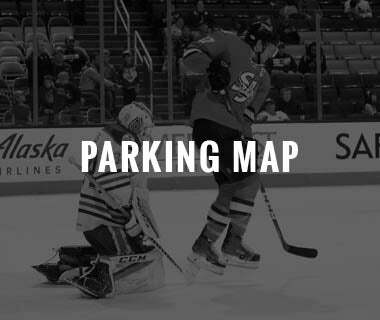 After a scoreless first 20 minutes, Jamie Devane (1) broke the deadlock as he fired a shot from the low slot past Troy Grosenick after receiving a pass from Brett Kulak from below the goal line. San Jose outshot Stockton 23-to-4 in the period, but failed to capitalize on a Kayle Doetzel double-minor for high sticking and couldn't beat Jon Gillie's who came into the game after the first because of an apparent injury to starting goaltender David Rittich. In the third, down by a goal, Timo Meier (2) forced a turnover at Stockton's blueline and fired a shot far-side on a two-on-one to tie the score, 1-1, at 9:47. With under four minutes to go, Grosenick preserved San Jose's hopes by making a swooping glove save on a Mike Angelidis shot from the slot. 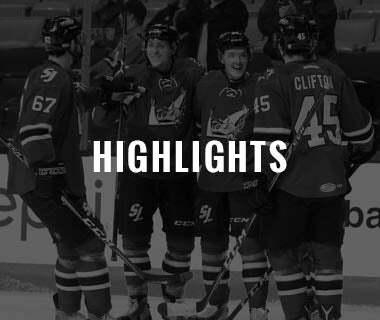 In overtime, Hunter Shinkaruk hit the post on a breakaway early, but Carpenter (4) punched San Jose's second round ticket with a shorthanded snipe on a one-on-one with Gillies at 8:52 after Barclay Goodrow fed the puck over to an uncovered Carpenter in the slot.